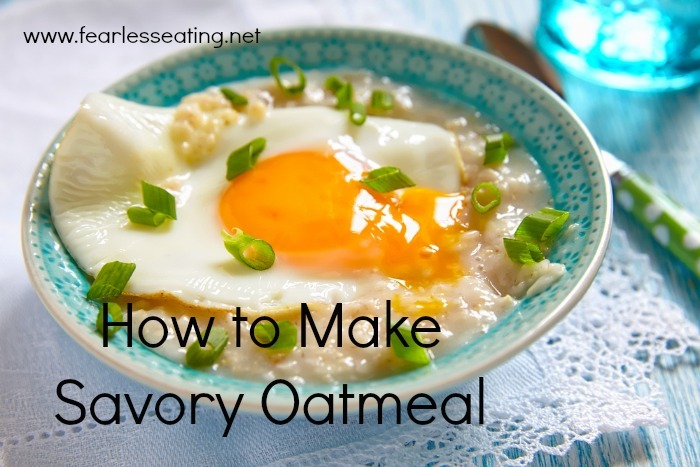 Yes, savory oatmeal. Certainly not as common as the typical sweetened-to-death oatmeal, savory oatmeal is a great alternative if you’re looking to reduce sugar in your diet. 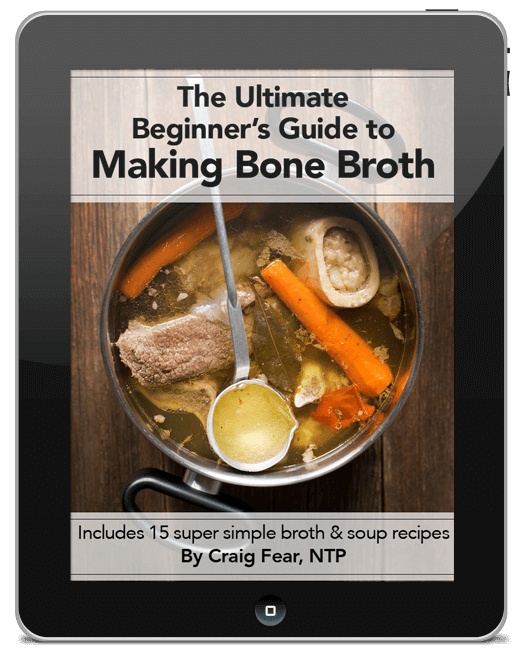 But it’s also a great option if you’re looking for more creative breakfast recipes and more ways to use bone broth. Yes, savory oatmeal is actually simmered in bone broth. Trust me, it tastes better than it sounds. Hey, don’t knock it ’til you try it! To show you how simple it is, here’s a short video of the most basic savory oatmeal recipe from my book, Fearless Broths and Soups. Savory oatmeal is a non-sweetened alternative made with broth, garlic, herbs and topped with eggs. 1 cup bone broth of your choice - chicken, beef, pork, etc. Soak oatmeal overnight in some warm water. In the morning, drain the water and add bone broth to sauce pan. Bring oatmeal to a simmer and add chopped garlic and Worcestershire sauce. Taste and add more Worcestershire sauce if needed. Saute eggs separately in some butter. Remove oatmeal from heat and top with eggs, parsley and sriracha. My new book, Fearless Broths and Soups, includes an entire section with 4 chapters on simple ways to use broth for breakfast, including of course, savory oatmeal! 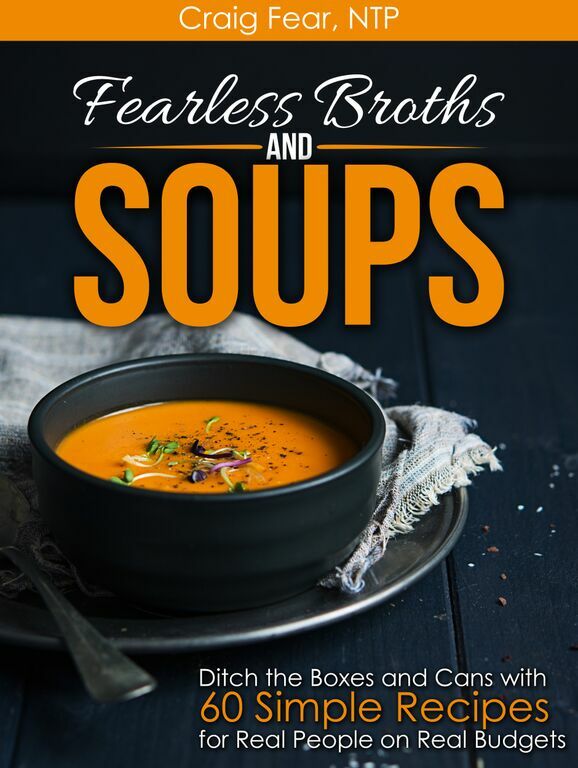 Click here to see Fearless Broths and Soups on Amazon.